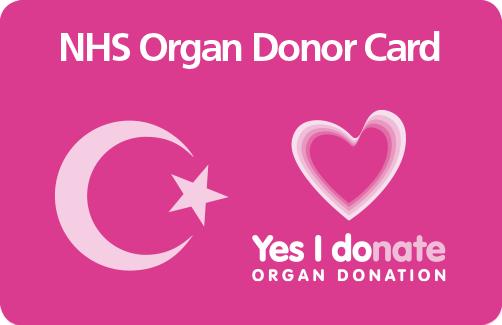 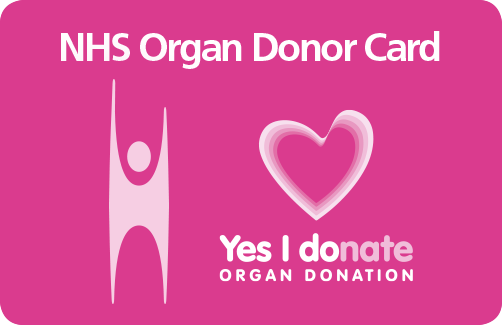 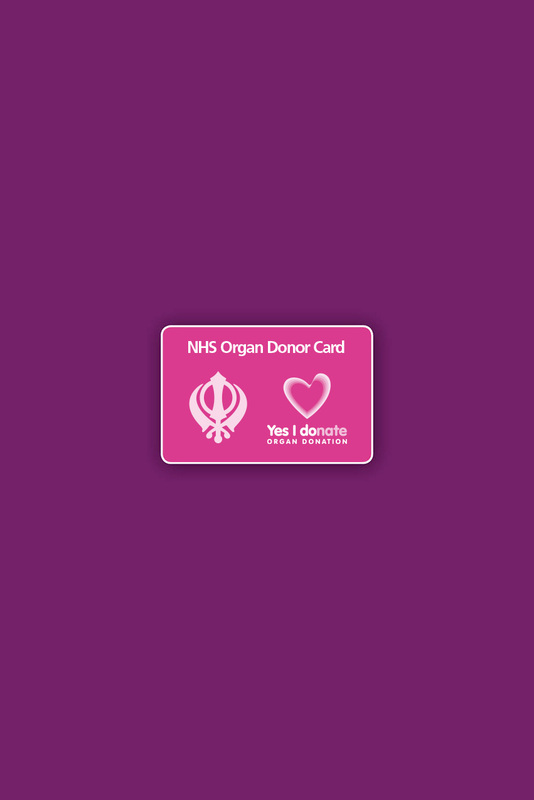 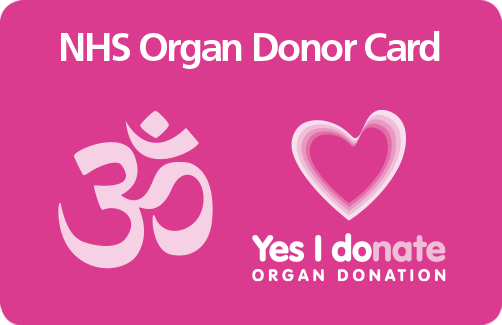 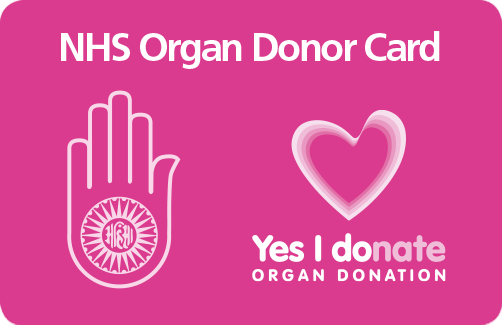 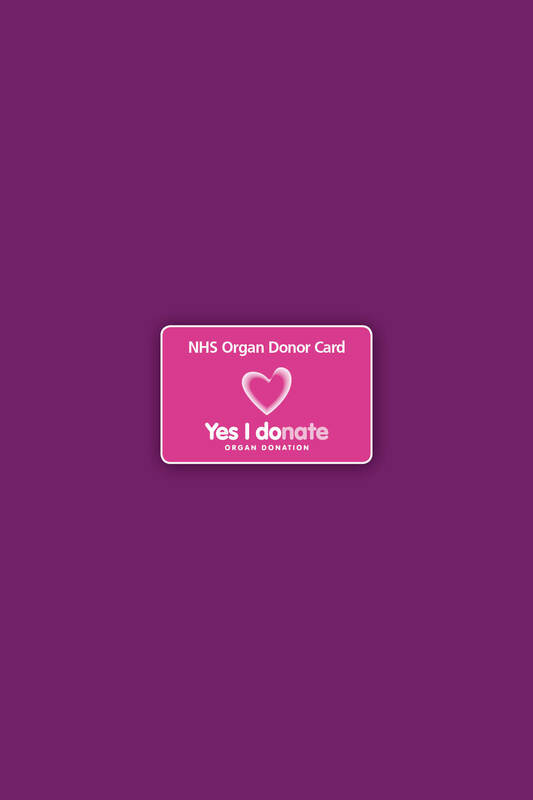 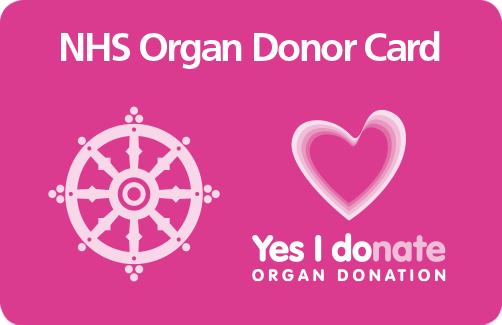 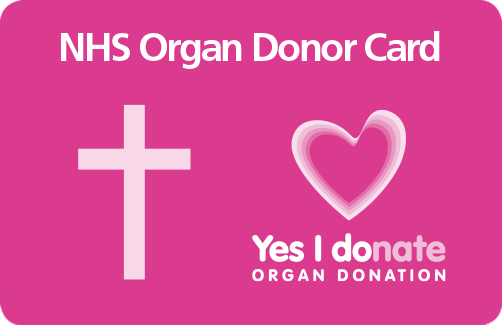 If you support organ donation, why not download a card of your choice? Donor cards are a great way to show you support organ donation, and can be used to prompt a conversation with those who matter to you. 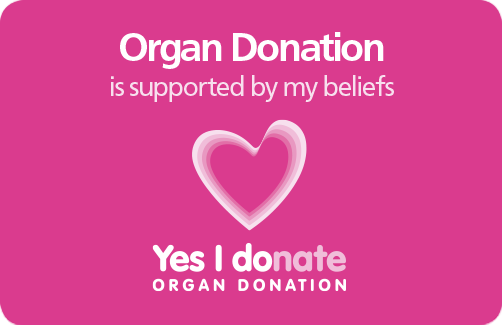 Please select your faith or belief system to view download options. 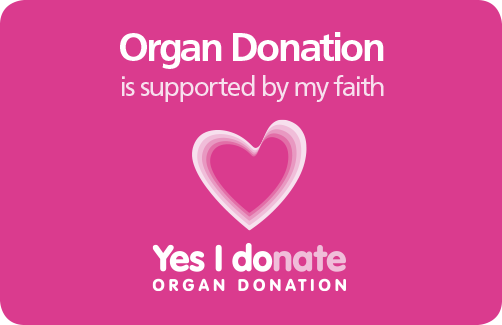 We have worked with the Jewish community to develop a personal statement that enables you to outline the conditions that need to be met in order for donation to proceed in line with your faith. 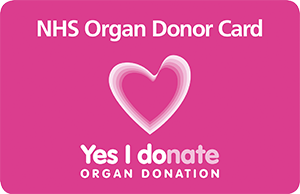 Please read and share this with your family and friends so that they are aware of the basis on which your consent to donate is given. Use our free teaching resources to educate and engage your students about organ and tissue donation.